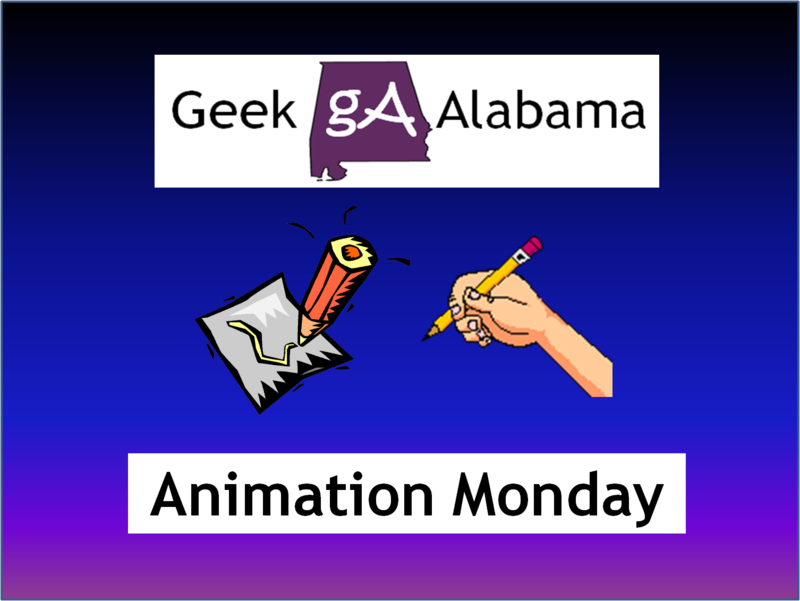 On this Animation Monday, I am going to recap the final episode of the fantastic series Phineas and Ferb and the special 100th episode of My Little Pony: Friendship Is Magic. 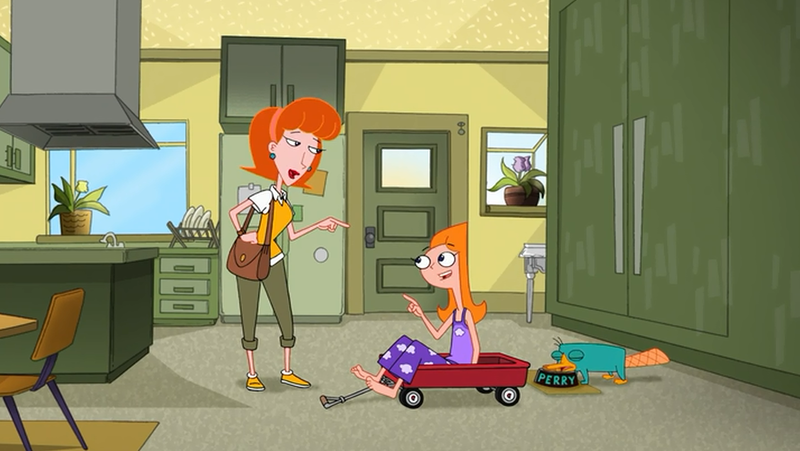 Let’s start with Phineas and Ferb, if you are looking for the pony stuff, scroll down! 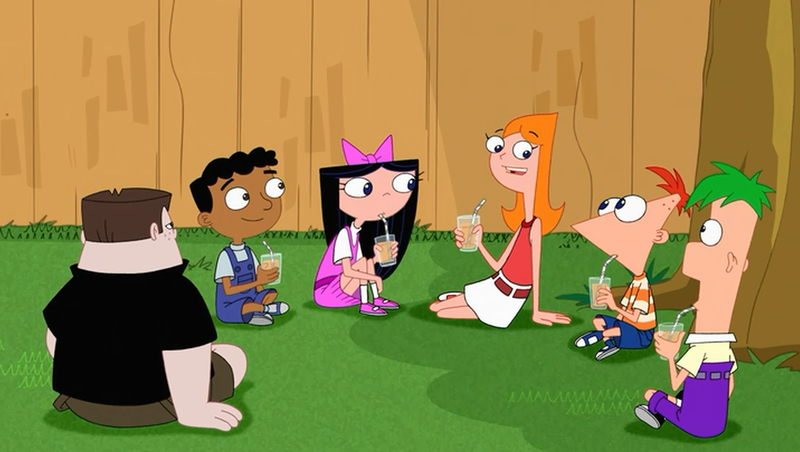 The Phineas and Ferb era has come to an end, and what a crazy and fun Summer it was, it was fun to see all of the cool inventions and machines that had all the geeks and nerds drooling! 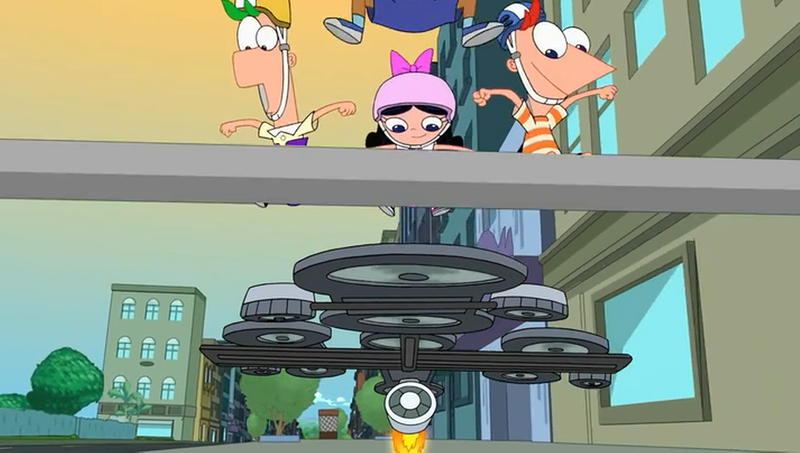 The episode was called “Last Day of Summer”, and it began with Phineas, Ferb, and the crew flying some hoverboards. They are just like skateboards, watch out for the rails! 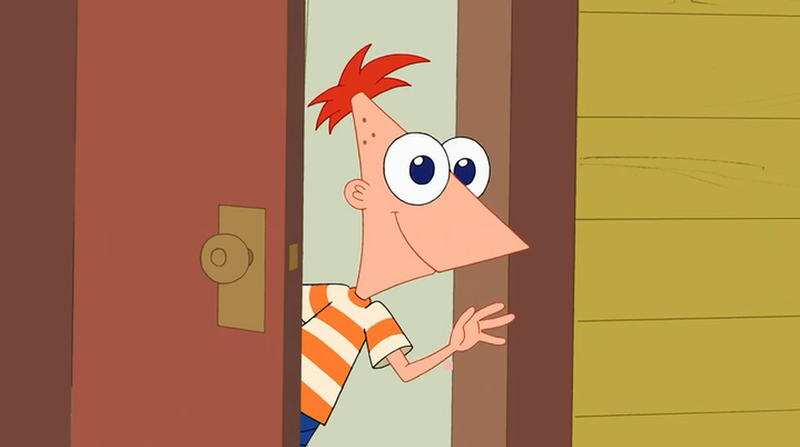 In the entire series, you see Phineas so happy and optimistic. If this was the last day of Summer before school began, I don’t think I would be this happy! 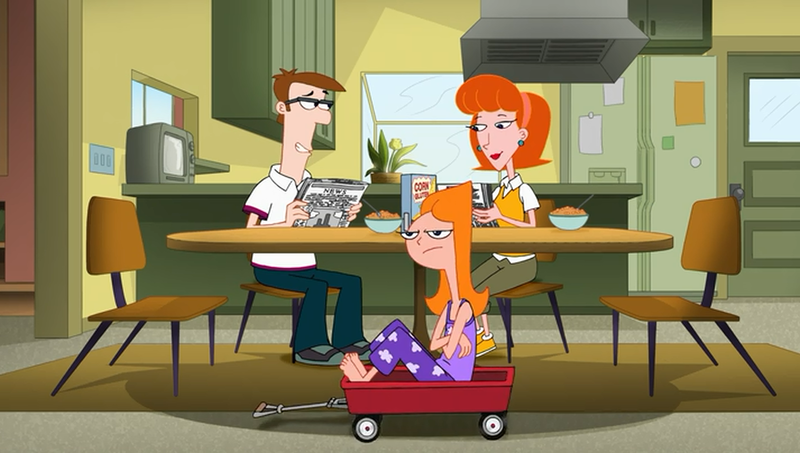 And of course, we see Candace who sleeps in, because she is a teenager, and teens love sleeping in. And oh man, what alarm clock comes with the words “Bustin’ Time”? And teenagers need to come with wagons, so parents can pull them around! Because school is starting, OWCA is losing Carl, so Monogram has to do everything, including literally pulling the strings! 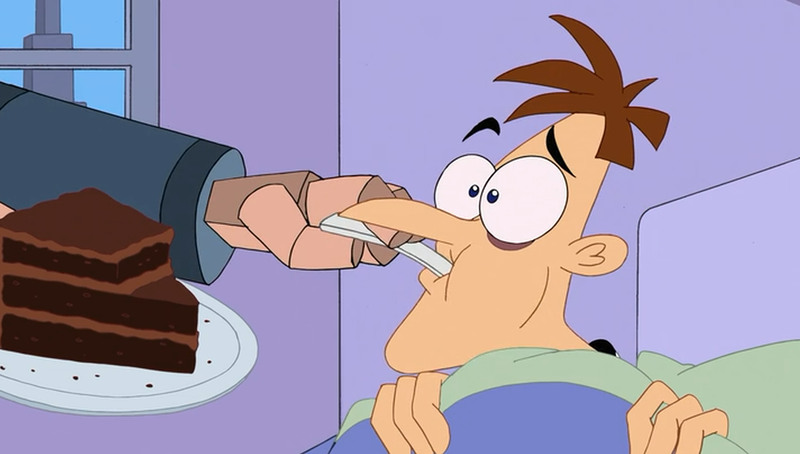 And we go to cue the jingle “Doofenshmirtz Evil Inc.” And yes Dr. Doof, chocolate cake is good for breakfast! 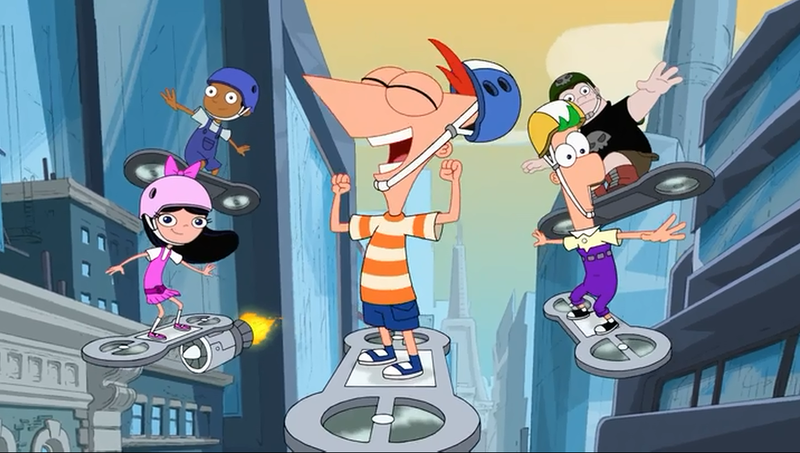 Phineas, Ferb, and friends build everything, this ultimate amusement park ride that is mega and huge! Remember everyone, do not ever end up in a mouth, unless you want to be chewed up and swallowed! 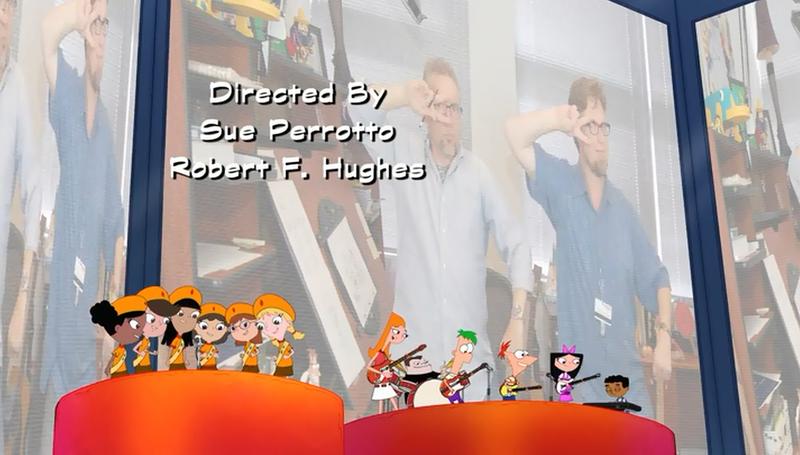 And good job Povenmire and Marsh saluting your voice talent! 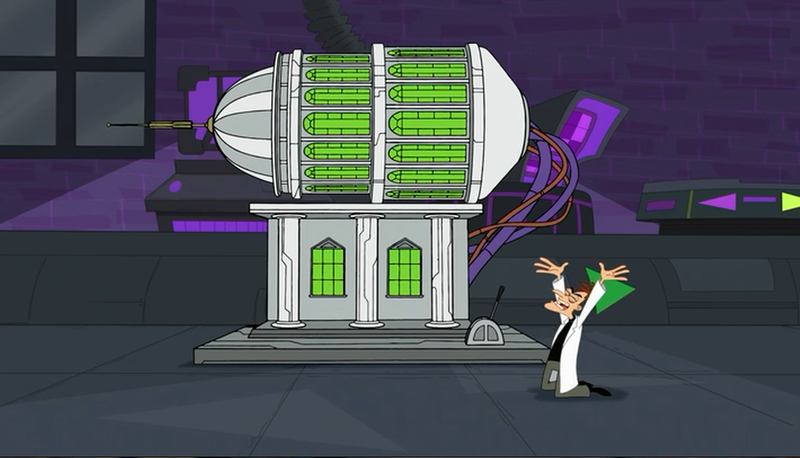 So Doofenshmirtz builds this inator to give him a governor’s mansion so he can rule, begin the blow up sequence. 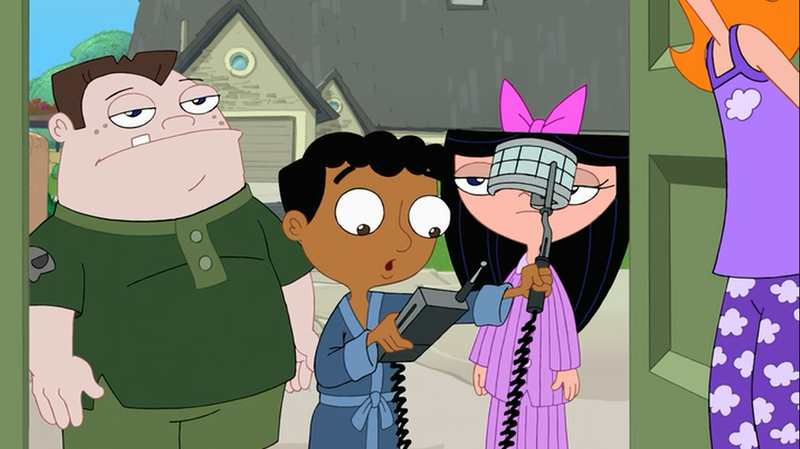 But before that, Candace discovers the do over inator, and Groundhog Day begins! 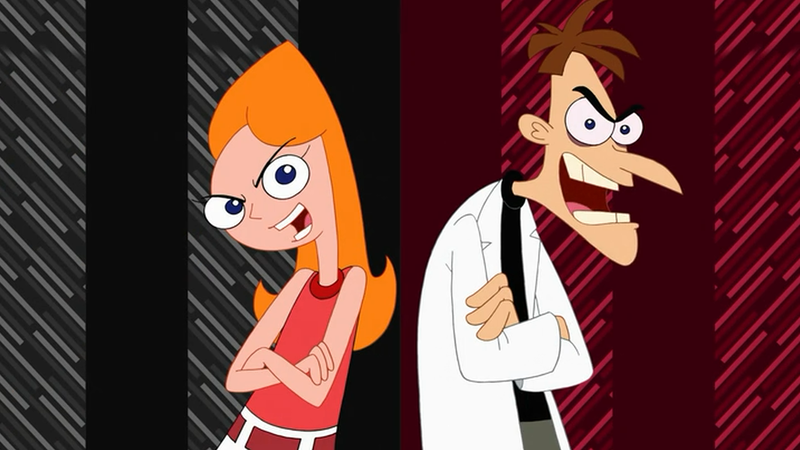 Both Doofenshmirtz and Candace have their days repeat. She enjoys repeating her mother! And she likes also going into song! 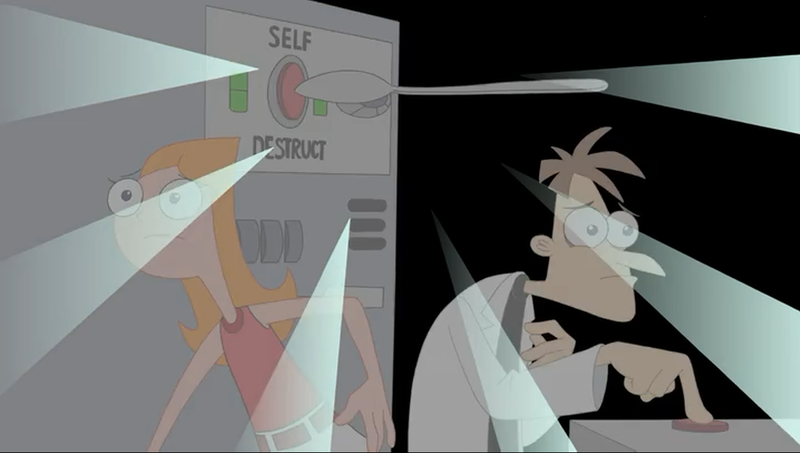 Boy, Candace would make a great villain like Dr. Doof, who tries so hard to be evil! Anyways, the do over inator begins to cause rips in the space time continuum. First to go, muffins. Cue Derpy being sad! 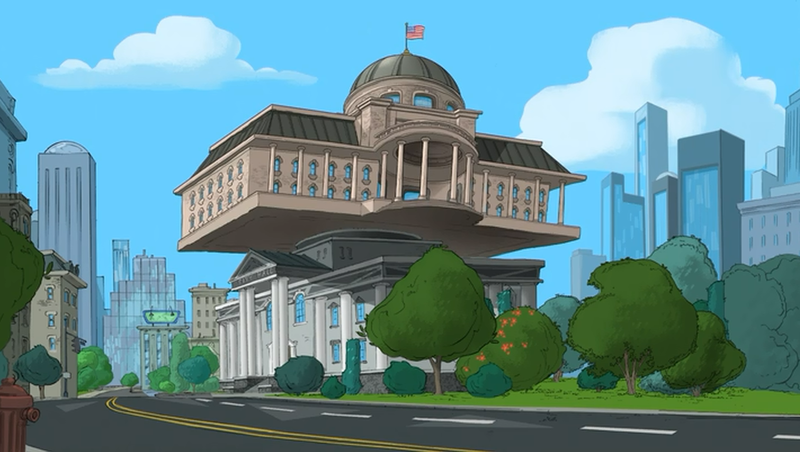 And Dr. Doof’s inator works, how is this even possible? Spoons and Capri pants are gone, so it’s time to eat like ponies! 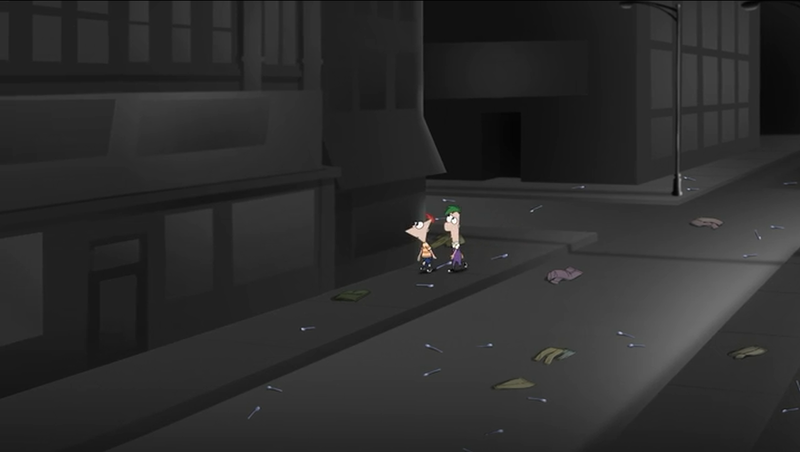 And goodbye Phineas and Ferb, enjoy your cancellation! 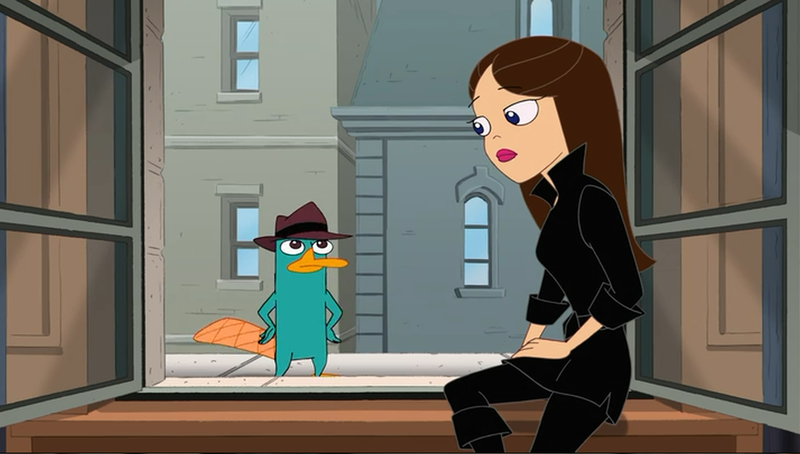 And cue the sad animal eyes, Perry the Platypus know how to act like a sad animal! 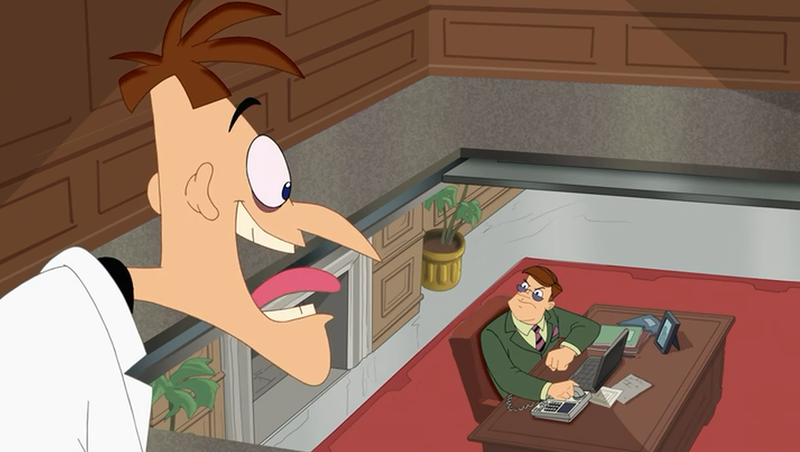 Dr. Doof moves into the mansion, and enjoys humiliating his brother! And Vanessa and Perry are like pals. This is what happens when any geek or nerd discovers something amazing! Soon, Candace and friends joins the cancellation party! 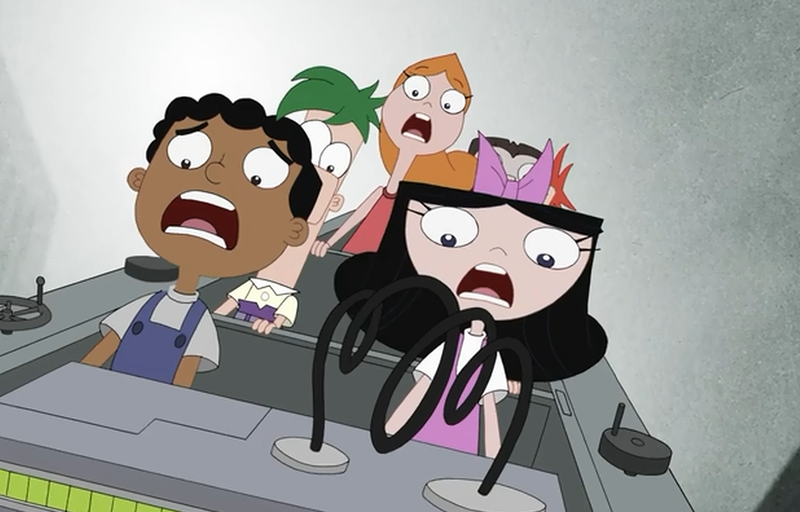 See, Candace loves Phineas and Ferb, even though she wants to bust them so bad! And this is how couples are like when they never have kids. This was too funny! The kids find a way to get out of that other dimension, this is what happens when a car is about to crush them. 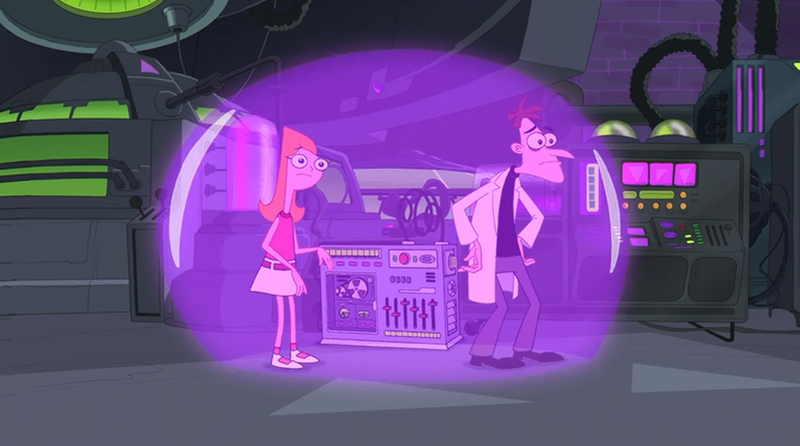 Yep, Candace and Dr. Doof corrects the time problems, it results in some wacky animations! And then, Summer is about to end. Candace joins the younger kids to reflect on the Summer they had! 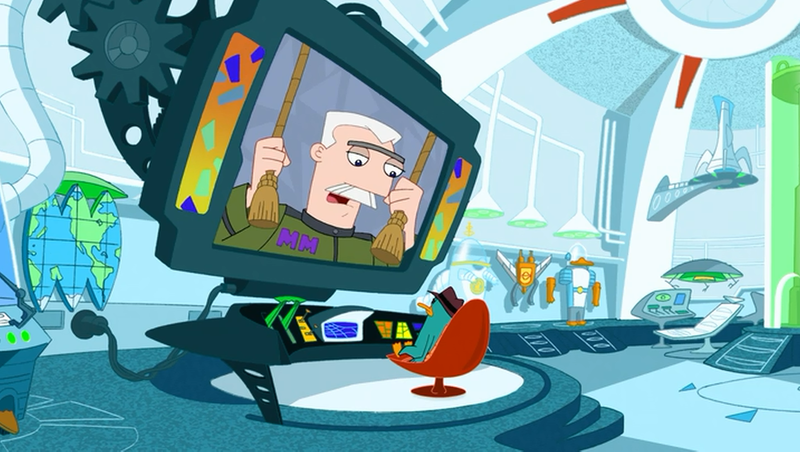 Dr. Doof and Perry reflects on their Summer as well! The ending has the kids and main characters rocking out to the massive Summer they had, it was a good song to end with! And yes, the show’s creators had to be in it! OH NO! 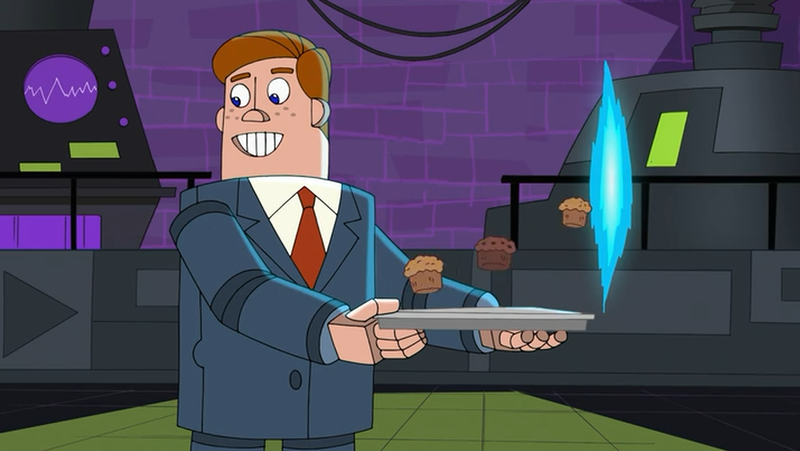 Perry’s identity has been discovered, here comes the mind eraser! 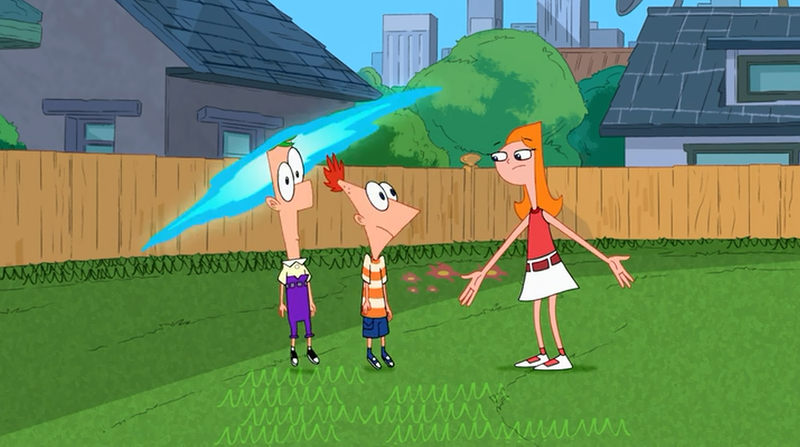 The last shot of Phineas before his mind is erased once again. 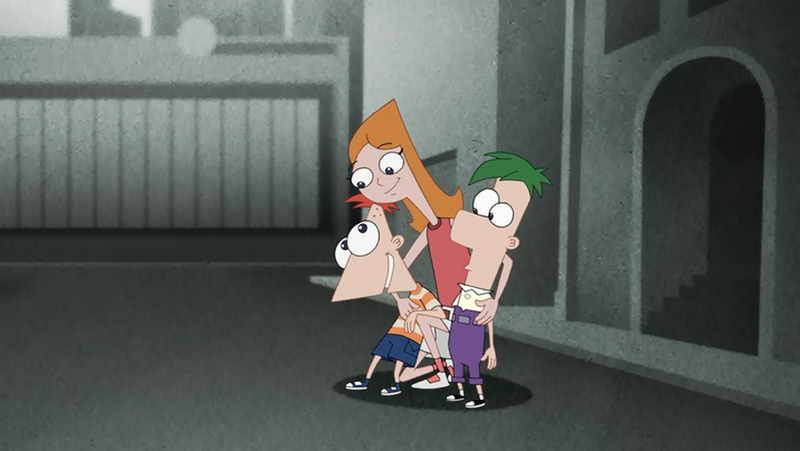 In all seriousness, this was a good ending shot as Phineas was saying goodbye to the fans, what a good ending! Well, that was a good last episode! 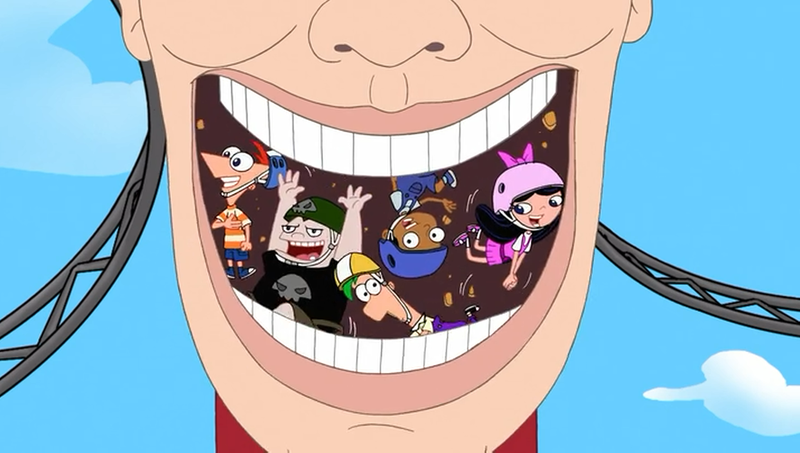 I will miss what Phineas and Ferb brings to the geek and nerd masses each week. 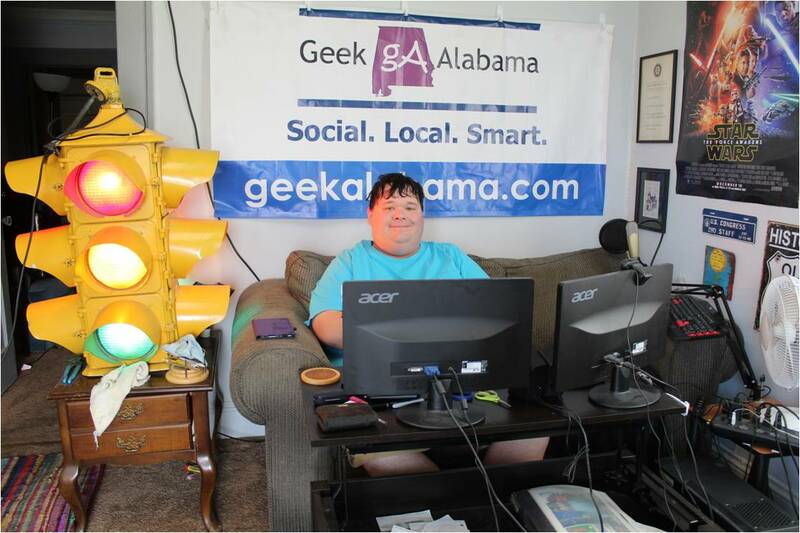 The show has been one of the top shows geeky and nerdy families watch. The show has meant a lot to fans, including me! 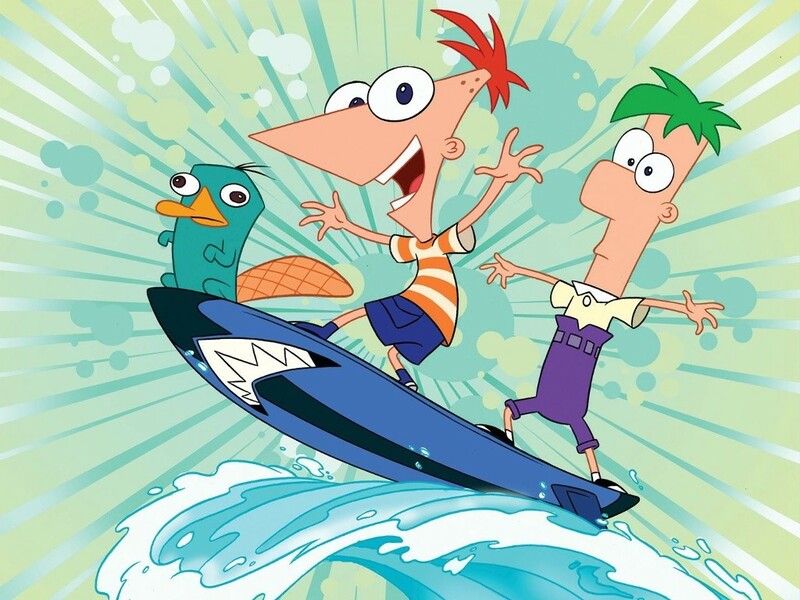 I thank the show’s creators Dan Povenmire and Jeff “Swampy” Marsh for bringing us an amazing series and Summer! Also thank you Disney for trusting the guys to make an amazing series! The creators are now working on a new cartoon called Mikey Murphey’s Law. 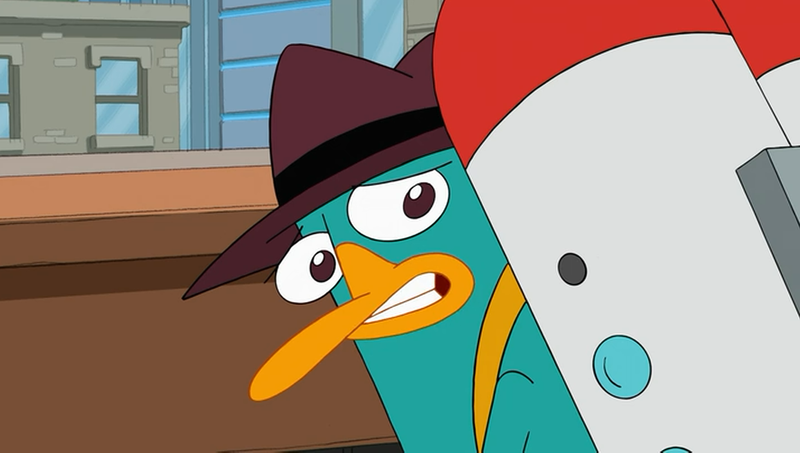 I have full trust that this show will be like the style of Phineas and Ferb. 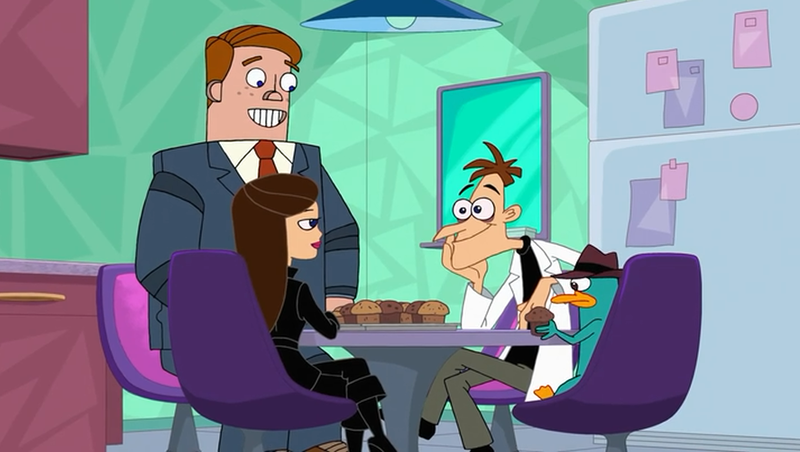 Heck, the creators have even said that there could be a brief crossover with Phineas and Ferb! There is one more special called The OWCA Files coming this Fall, and I can’t wait to see that! Man, 2017 will be a good year for cartoons! Mikey Murphey’s Law, the Ducktales reboot, and the My Little Pony movie, I can’t wait for 2017! My Little Pony 100th Episode! Well, what a 100th episode! 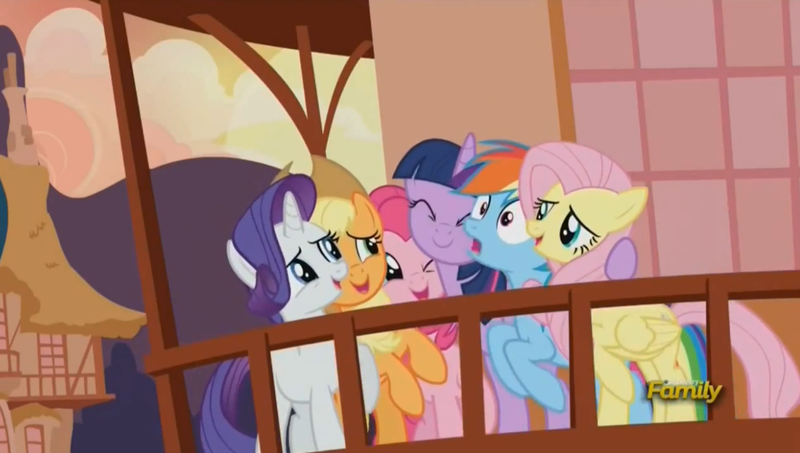 The popular animated series My Little Pony: Friendship Is Magic just aired its 100th episode called “Slice of Life”! And the episode was all about the background characters, that was it! 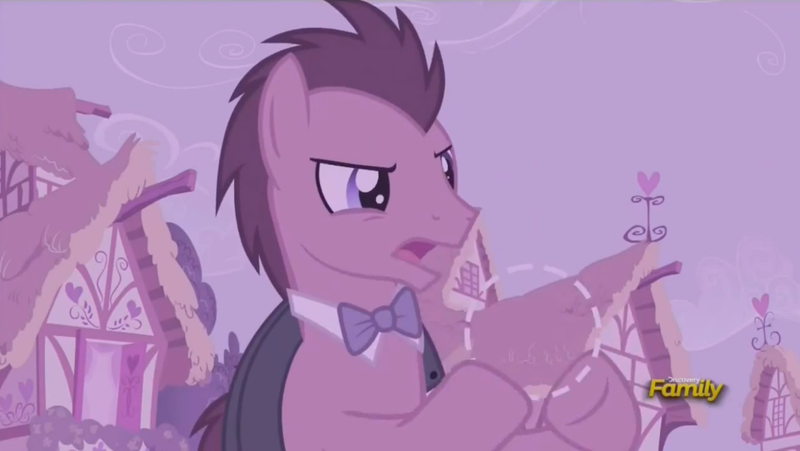 While the Mane 6 was dealing with a BugBear attacking Ponyville, all of the background characters were busy getting ready for a donkey wedding, with a wrong date! 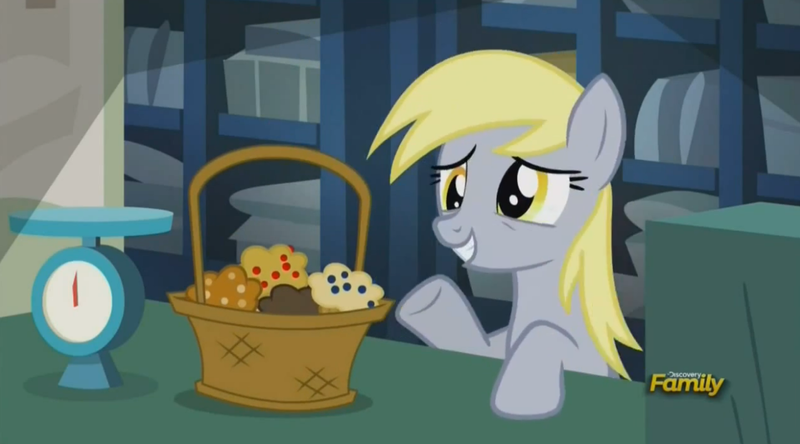 It all begins when Derpy Muffins got the date wrong, and all she had for an apology was of course muffins! Then we got to see the inside of what has to be an Equestrian version of a TARDIS. 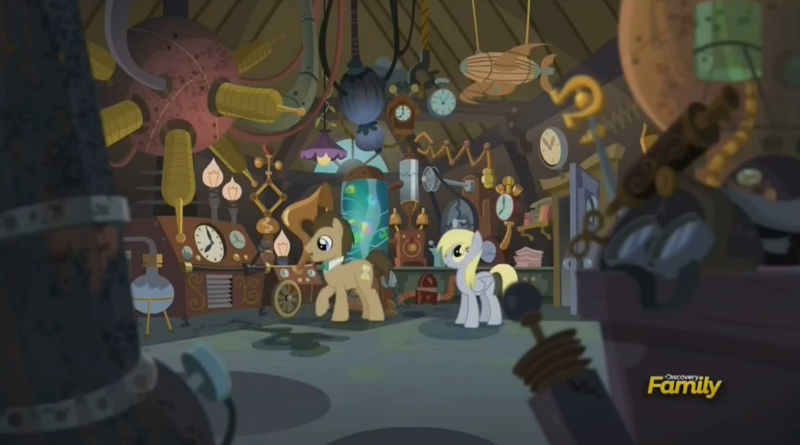 Yes, even Equestria has the TARDIS, and this episode gets more geekier by the minute! I loved seeing the inside of what has to be 1920’s technology. 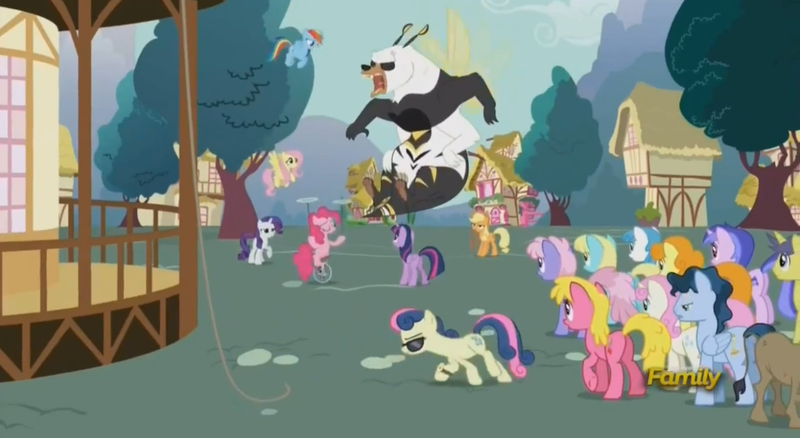 And I loved how Doctor Whooves was trying to get the attention of DJ Pon-3. I guess circles get the job done. 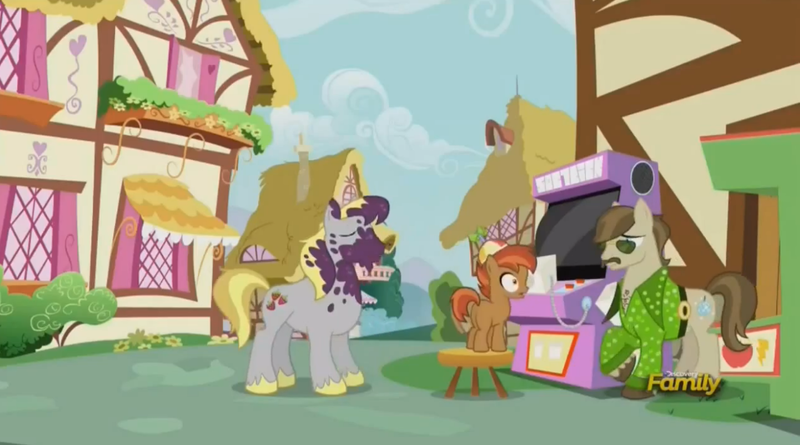 Doctor Whooves is led to a bowling alley to try to get his shirt tailored. Rarity is too busy dealing with a BugBear you know. 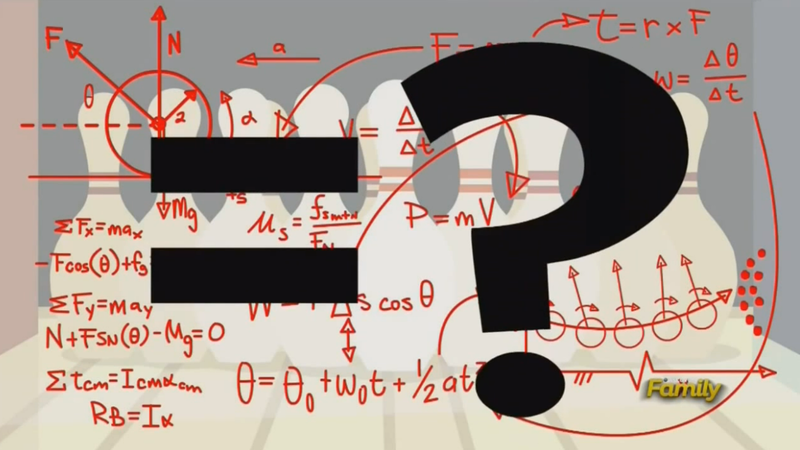 We see Doctor Whooves trying to do some math in his head about what is the best way to knock down bowling pins. The geeks and nerds were passing out at this moment! 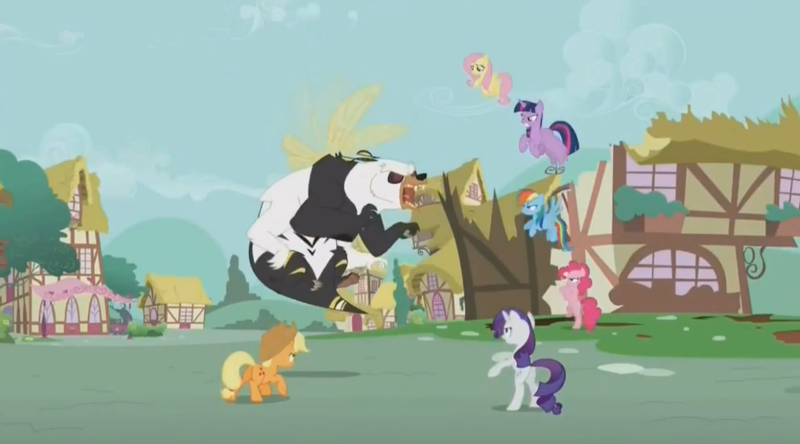 Another thing I liked about this episode was during the transition scenes, we saw the Mane 6 battling the BugBear. I think they needed some help! I mean, the other princesses were too busy with a wedding. And as a reminder, do not ever request flowers for a wedding on the same day as the wedding, it will result in passed out horses! Then, we got to see what has to be the Equestrian version of James Bond. We learned that Bon Bon or Sweetie Drops was a secret agent working for the Equestrian royalty. 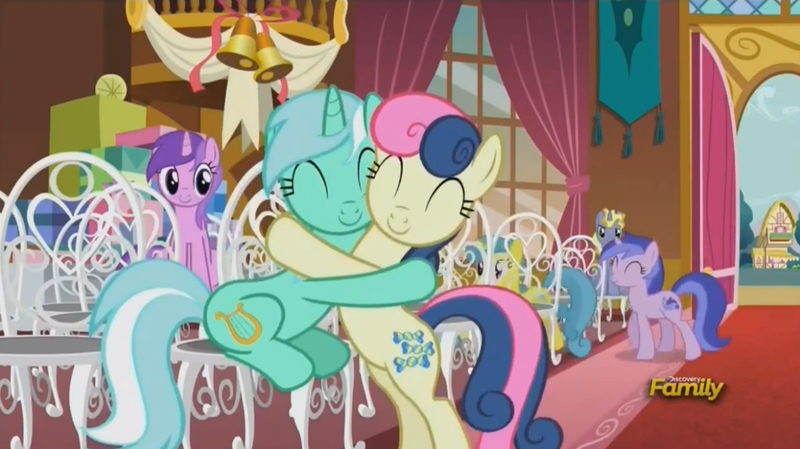 This really made Lyra Heartstrings upset. The technology in that briefcase was also like 1920’s technology in our world. 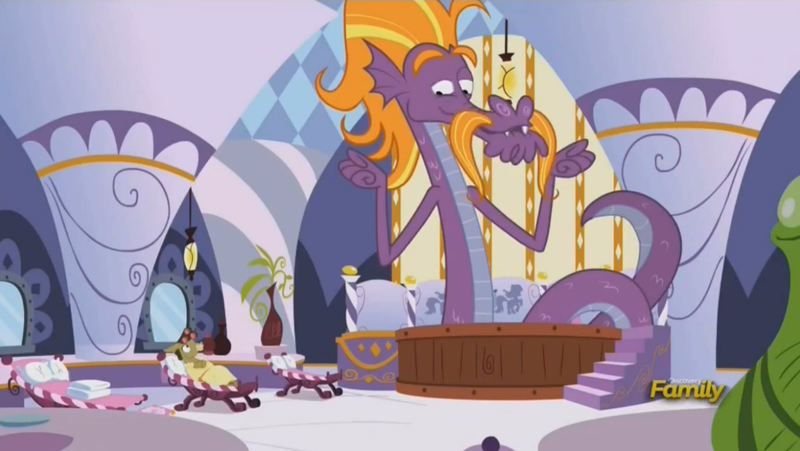 I guess this confirms that the technology in Equestria is the same as what you found in the 1920’s here on Earth. 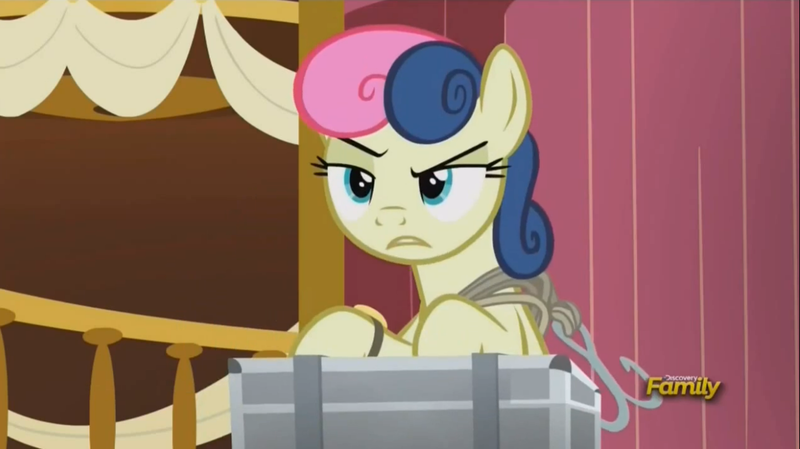 And while Bon Bon was going to hide, what was Pinkie Pie doing? Then we were sent to the spa, and we saw Stephen Magnet the sea monster. We have not seen him since the very first episodes. We need to see him more often! 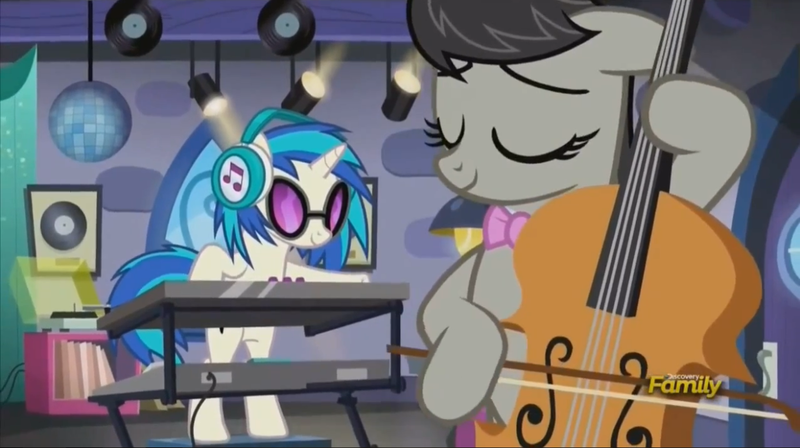 And then we got to see DJ Pon-3 and Octavia Melody that actually live together at the same house. 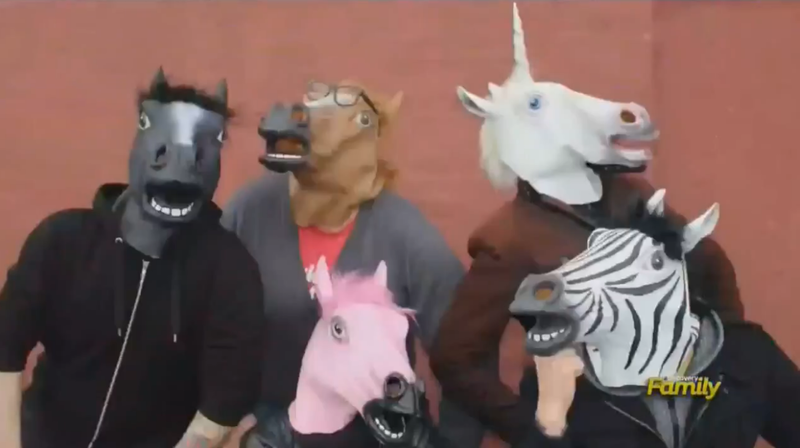 This had many in the My Little Pony fandom geeking out! I can see why they live together; they both make some really good music! DJ Pon-3 and Octavia go out flying on this DJ equipment machine, and they scoop up all the background characters in Ponyville. Hey, I guess Ponyville has electricity, even though you don’t see any power lines. I mean, how does a video game run without electricity, Button Mash would be sad! 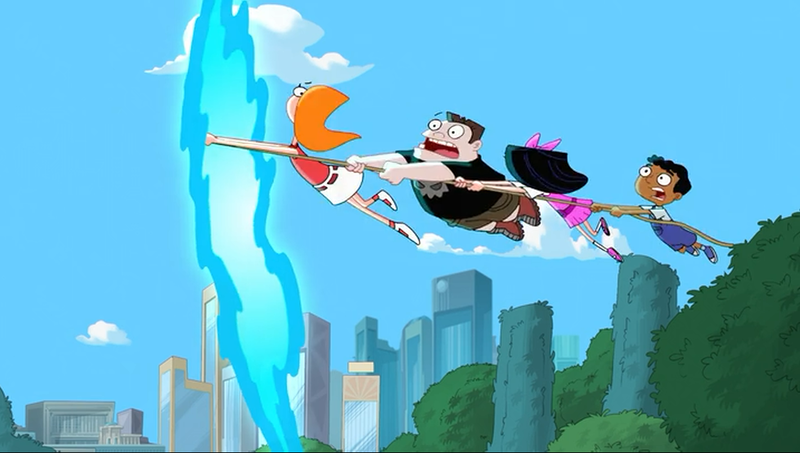 Then the background characters go flying in the air. 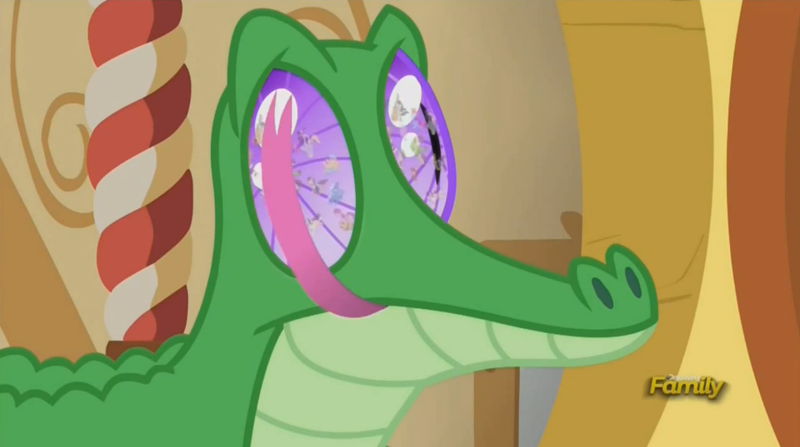 OH MY GOSH, THE WRITERS AND ANIMATORS WERE FREAKING OUT! I loved this scene! 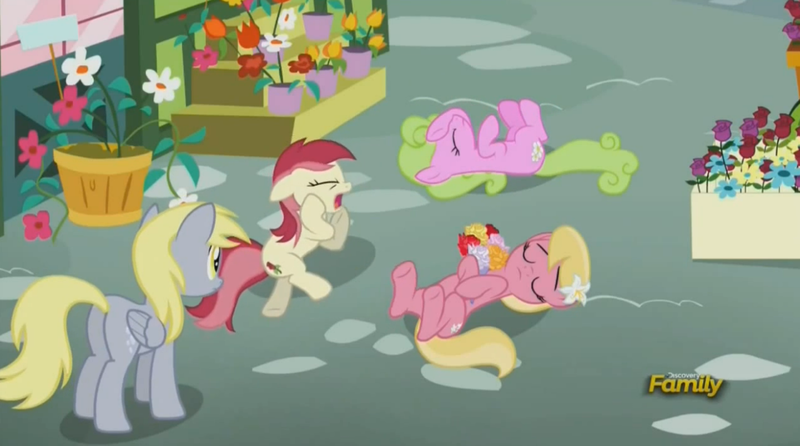 While everyone was flying, we heard a narrator talk about the meaning of a cutie mark in Equestria. I thought this was a good transition scene while everyone was freaking out. I am guessing Gummy was freaking out in his head. Now we are at the wedding, everyone landed safety. And we saw even more background characters. Even with the Royal Sisters re-united, they still have their arguments. 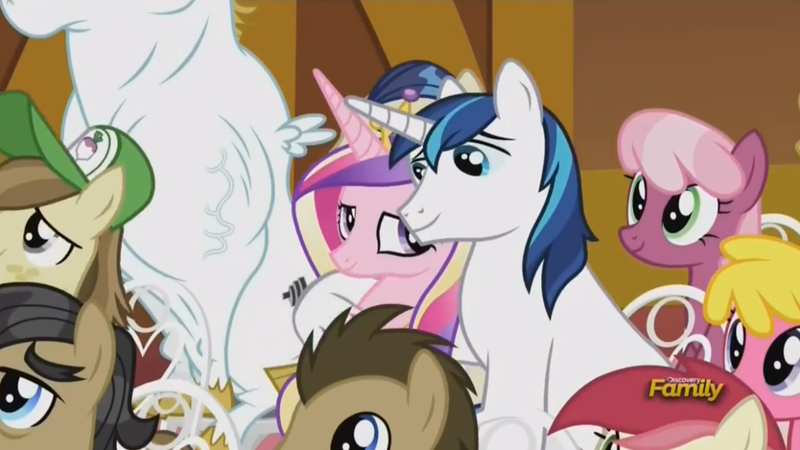 And Shining Armor and Princess Cadance look cute while Shining was crying like a baby! 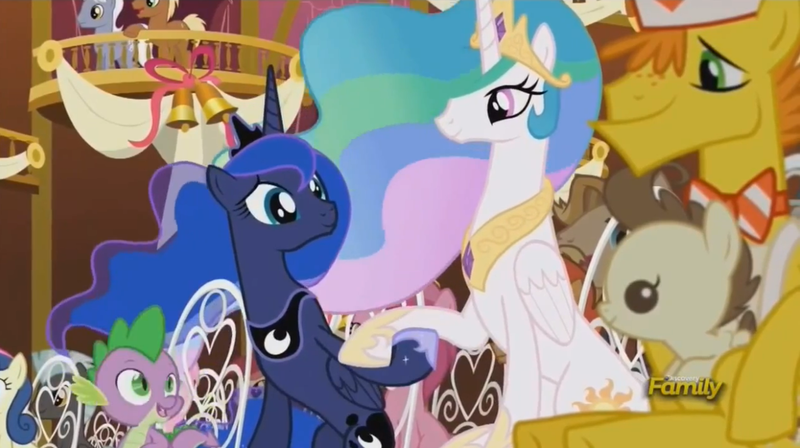 Before the wedding, Bon Bon and Lyra make up to each other. Remember kids, keeping secrets is not the right thing to do, always tell the truth! 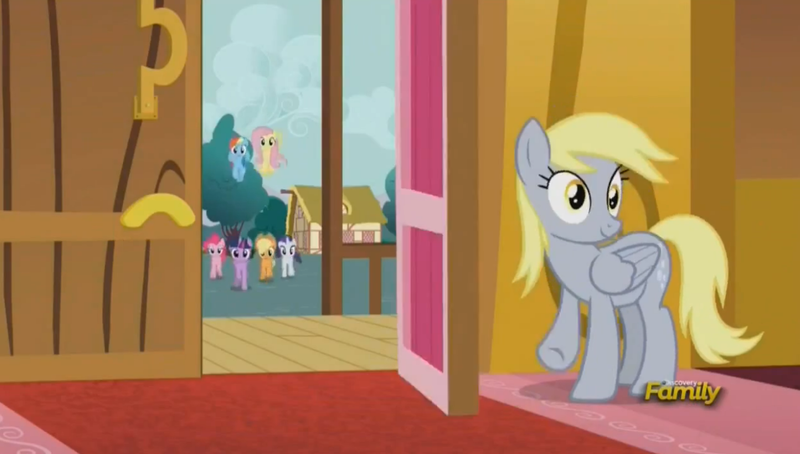 And to make sure only the background characters are the main topic in this episode, Derpy Muffins makes sure the Mane 6 are nowhere to be seen and locked out! I then loved how the Ponyville mayor talks about how the background characters are just as important in any situation just as the main characters are important. Remember, every pony person is the star of their own story. 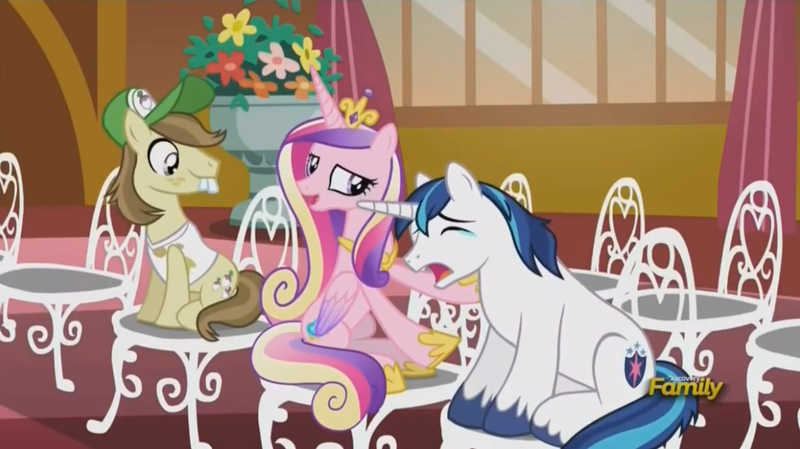 Man, Shining Armor and Cadance are lovely! And you can tell that the Royal Sisters love each other! And kiss donkeys! What a sweet moment! Wow, I thought this was a great episode! 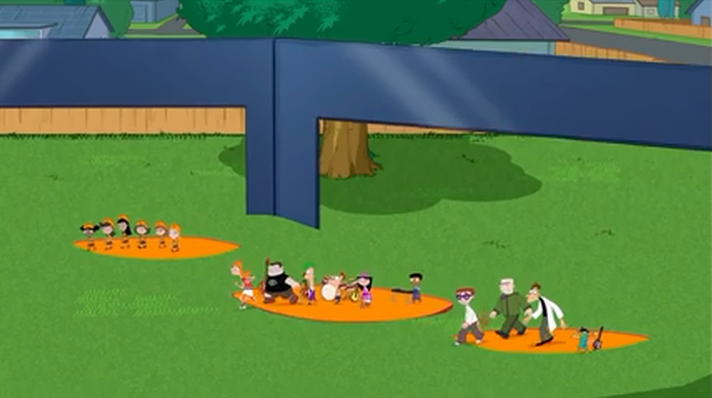 The writers and animators did a great job incorporating all of the background characters to be the main characters for one episode. They did great with the transition scenes showing what the main characters were doing during this episode. And of course, all of the geeky and nerdy references in this episode alone topped everything! 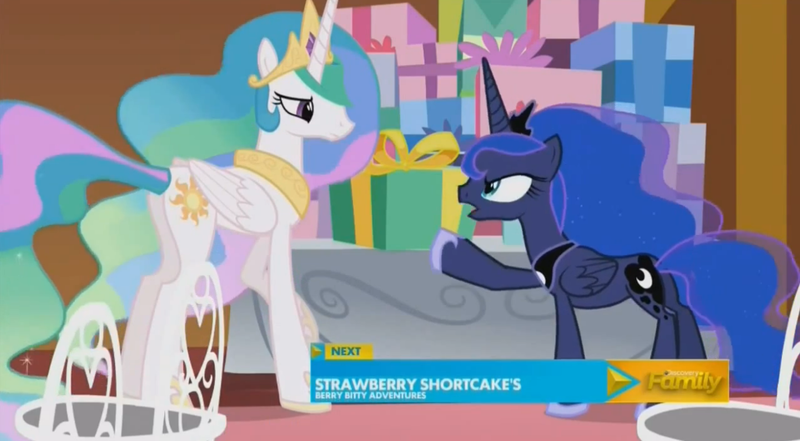 For those of you who thinks watching a cartoon about colorful equines learning the lessons of friendship is stupid, give this episode a shot, you might be going back to see what the other 99 episodes were all about! Great job staff at Hasbro Studios and DHX Media! 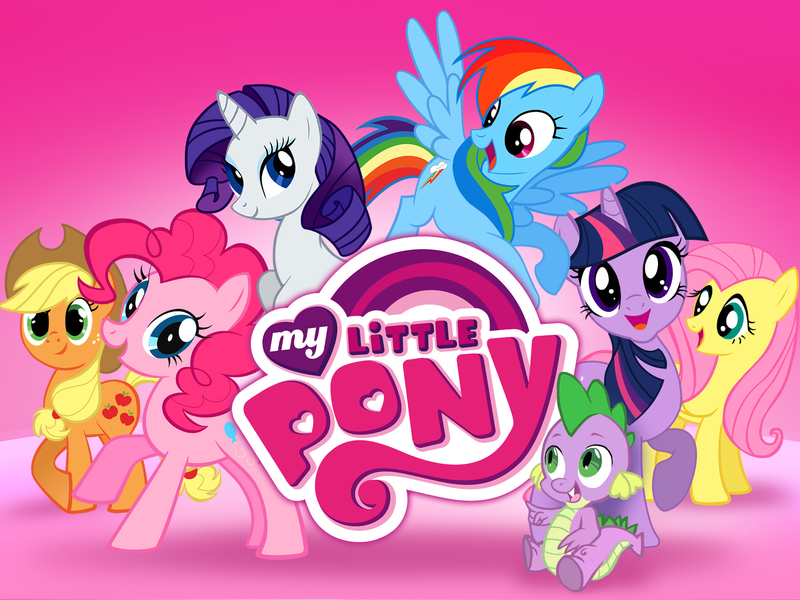 Hasbro Goes Big as They Celebrate My Little Pony: Friendship Is Magic’s 100th Episode! – An important milestone for everypony!